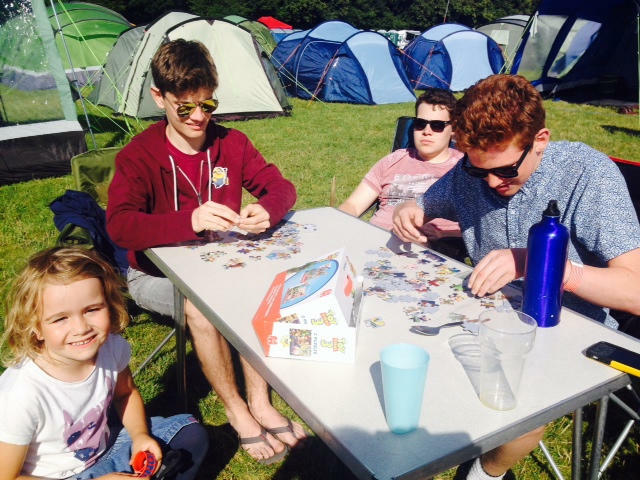 In summer 2015 a group of young people and leaders from Christ Church joined thousands of others in worship, learning, enjoyment and challenge. The event helped to build the faith of one member of the group in particular and make her ready to take the next step in her life. This entry was posted in Youth on August 14, 2015 by Phil.